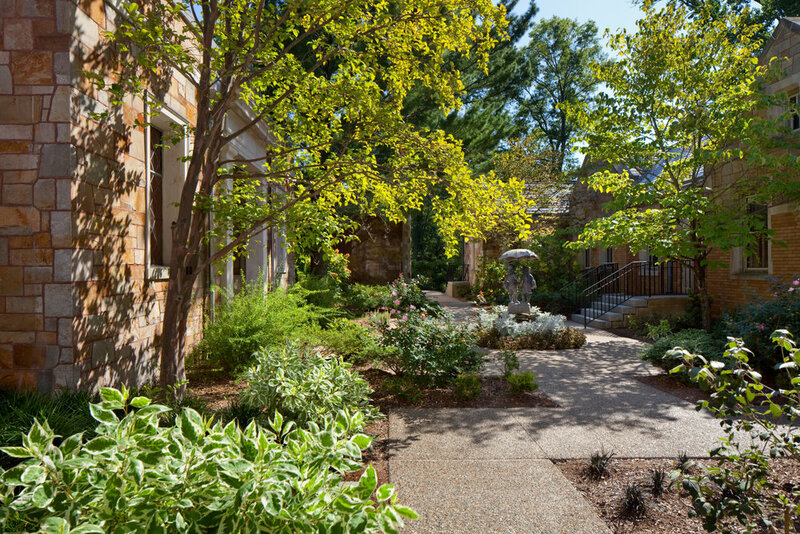 For over 40 years our office has created landscapes that are embraced by the communities they serve. For over 20 years, SDG has been a steward for one of the nation’s first garden-cemeteries: Swan Point Cemetery. Established in 1846 and covering 200 acres, Swan Point is the largest green space in Providence, RI. Faced with the challenge of implementing a much-needed expansion while maintaining its historic elegance, Swan Point brought SDG on board to facilitate the seamless evolution of this important landscape. Projects implemented over time include the environmental restoration of the Redwood Mausoleum (2007), renovations to the crematory (2012), new columbaria and garden columbarium (2015), and the recently completed north burial ground (photos coming soon!) SDG’s design efforts at Swan Point Cemetery marry historic restoration, ecological protection, and aesthetic enhancement through careful consideration of grading, circulation, and planting strategies while allowing for flexibility of future expansion endeavors.